“Hive Mind at Puzzah! 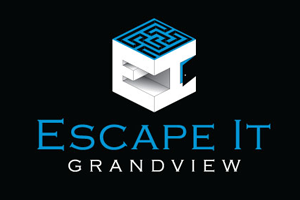 in Broomfield is a lot like other “automated” escape rooms. The idea here is not to escape but to progress through a series of puzzles and in the end you get a score. In this case, your score is how much you increased honey production. “Success” is measured by increasing production by 50%, “Advanced” 60%, and “Expert” 75%. 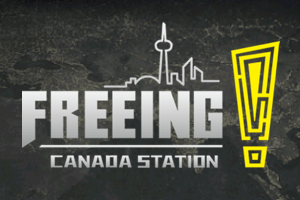 It’s definitely not your traditional escape room but it’s fun nonetheless. Puzzah! in Broomfield, CO is located in the Flatiron Crossing Mall (10 minutes from Boulder, CO) which makes it a perfect stop to take a break from a day of shopping or as a fun diversion for the family. It is located near the food court which is convenient if all the puzzle solving has built up an appetite. 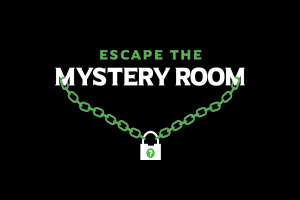 The pre-room is clean and well-lit with friendly staff and an array of pre-game puzzles and brainteasers to get you started. There is also photo wall where you can take all your after game pics. FYI- there are no seats, beverages or restrooms in the pre-room area while you wait but the wait is usually short (if at all) and there is food, drink and restrooms nearby. As we began our room, we were led to a very well decorated door reflecting the theme of the room….a hive!!! Inside, was all manner of bee hive accessories and tools helping us to feel immersed in the story. Almost everything in the room had exceptional craftsmanship and great details (even the bolts were hex!). However, some of the props seemed out of place and some of the buttons looked low budget which took away from the immersive quality of the room a bit. But this is about as quality as you can get in an escape room. Soon our audio guide for the next 30 minutes greeted us and started us on our honey making adventure. The sound effects and narrative were good but at times felt a bit juvenile.